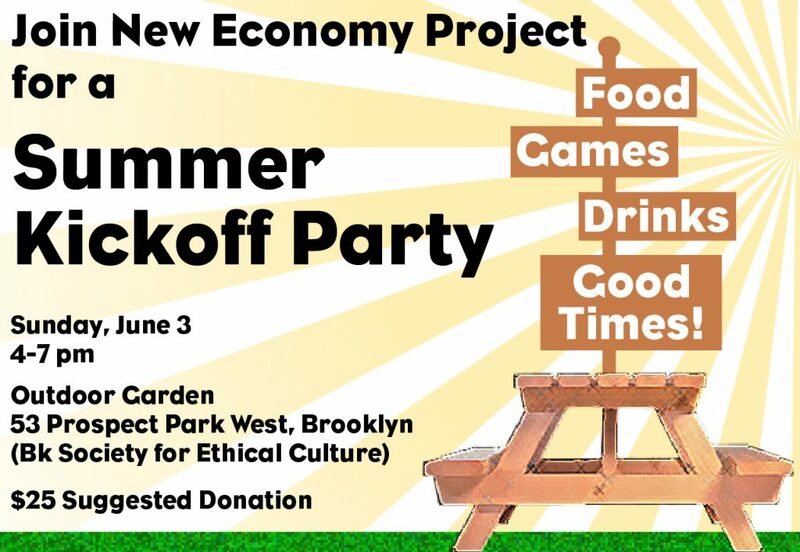 Summer is on its way and New Economy Project’s campaigns are heating up! Please join us on Sunday, June 3, from 4 to 7 pm, to meet our staff and board, catch up with friends, and enjoy the sunshine! Tell your friends, and RSVP here.